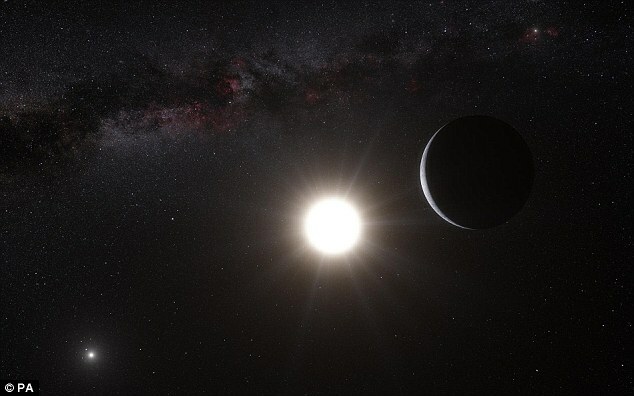 A nearby exoplanet orbiting within the habitable zone of a star just 4.2 light-years from Earth may be home to a vast ocean, boosting its chances of supporting life. Since its discovery, questions about the conditions at the surface of Proxima b have been swirling; the planet’s mass is just about 1.3 times that of Earth’s, and the red dwarf star it circles is similar in age to our sun. Studies over the last few years, however, have both bolstered hopes of its habitability and shot them down. 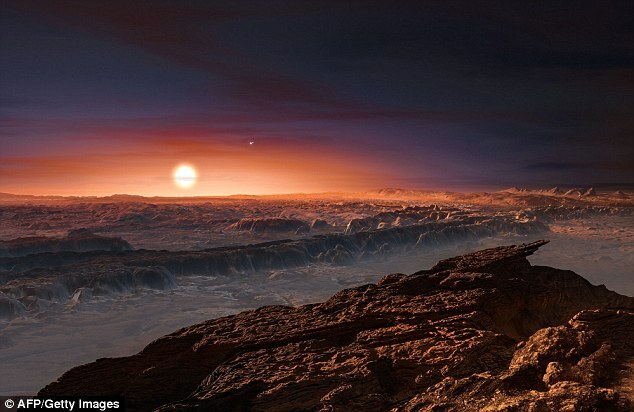 Now, a new study has once again raised the possibility that Proxima b could support life, suggesting that under the right conditions, the exoplanet could sustain liquid water. “The major message from our simulations is that there’s a decent chance that the planet would be habitable,” Anthony Del Genio, a planetary scientist at the NASA Goddard Institute for Space Studies, told LiveScience. While any water on the side left in the dark would be frozen, that’s not necessarily the case for the other side. The researchers modelled for different salinity levels and atmospheric greenhouse gas concentrations as well, each of which could play into the size of the liquid regions. 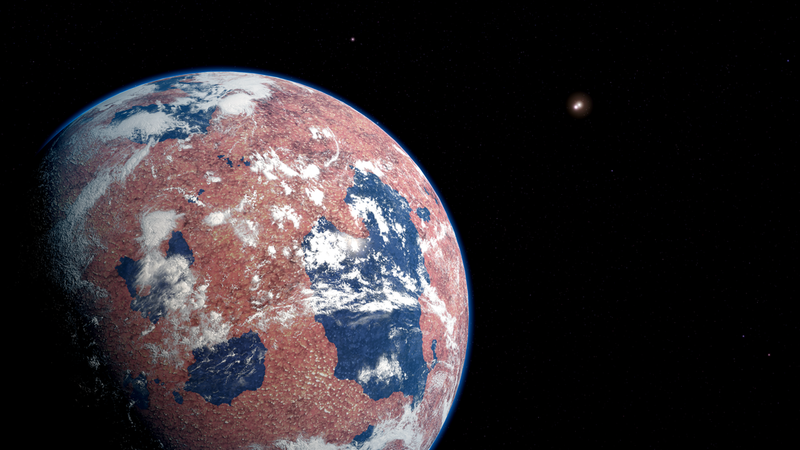 In more than a dozen simulations, the team found the exoplanet almost always had some sort of liquid ocean. But, don’t get excited to take a dip just yet. “We find that an ocean-covered Proxima b could have a much broader area of surface liquid water but at much colder temperatures than previously suggested, due to ocean heat transport and/or depression of the freezing point by salinity,” the researchers wrote.